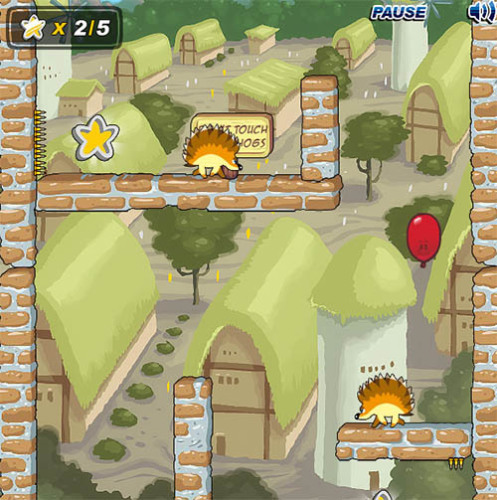 Description This is a skillful adventure game where you have to avoid the bad guys, collect stars and rescue the trapped balloons on 16 unique levels. If you want a challenge in your life, try to catch all the stars. That is really hard (but possible). Controls Use the keyboard arrows or WASD to float the balloon through the level.